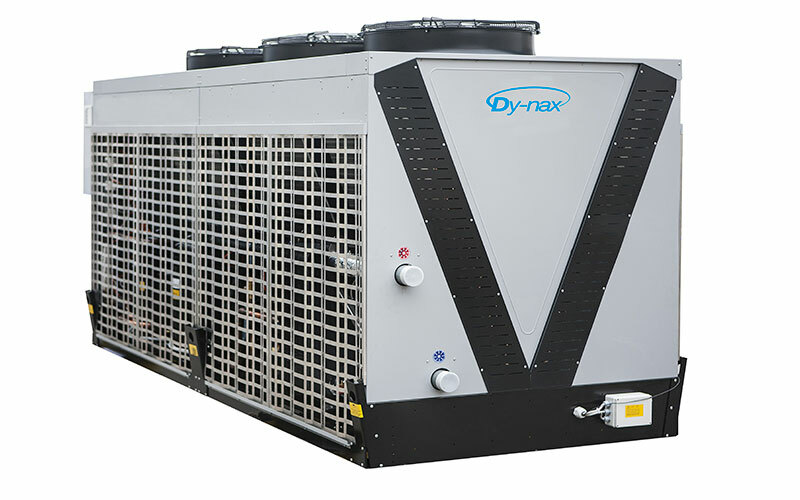 DY-NAX units are air cooled chillers which can be located outdoors without shelter. 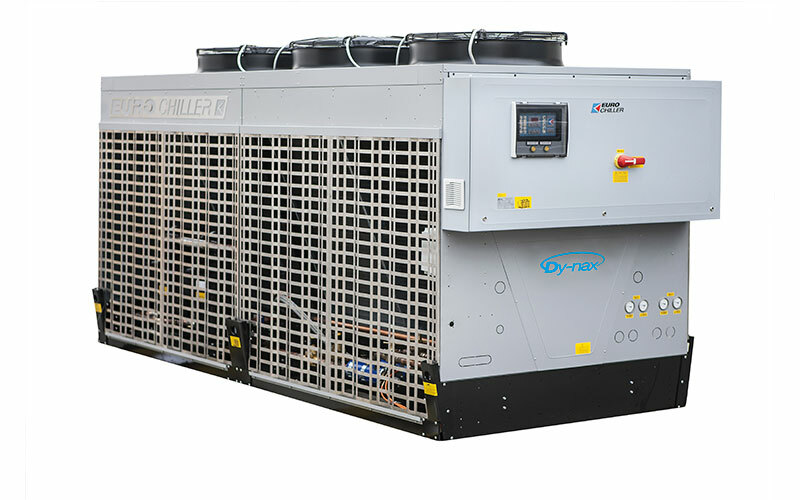 The ADY-NAX (Adiabatic Chillers) version combines the construction and functional features of standard models with the energy efficiency achieved with the pre-cooling of the air entering the condensers, allowing also during high ambient conditions, when the electrical consumption of the compressosrs reaches its peak, the required cooling duty while consuming a moderate amount of energy, only normally achieved during average climate conditions. 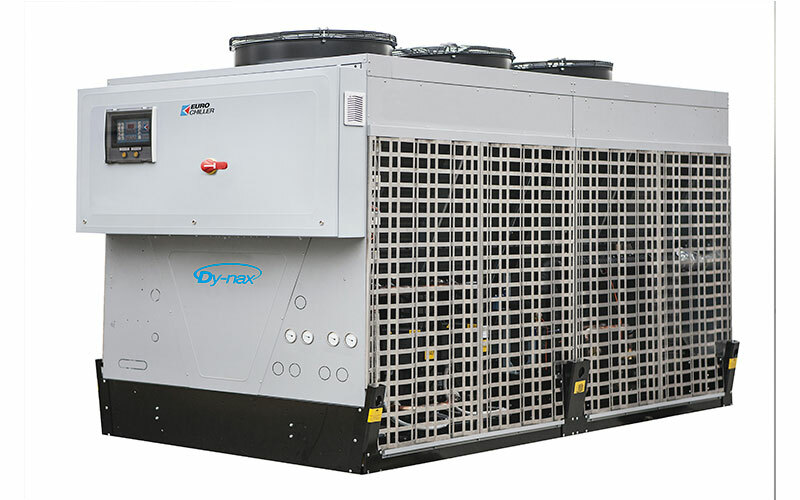 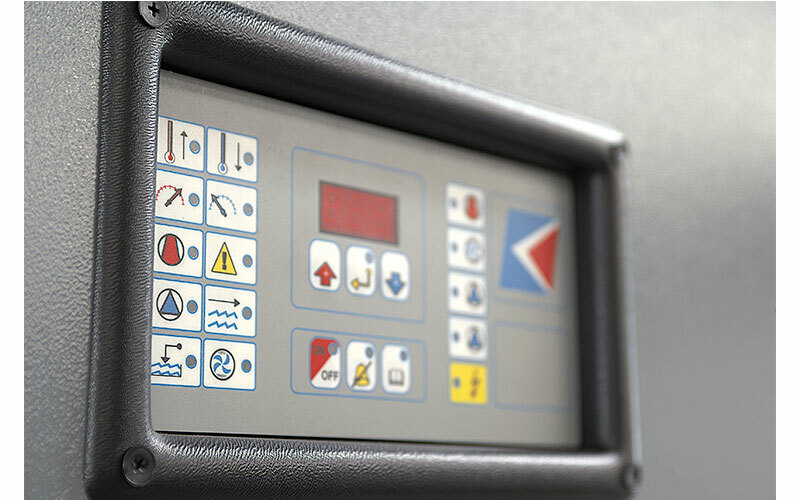 Cooling capacity ranges between 115 and 691 kW. 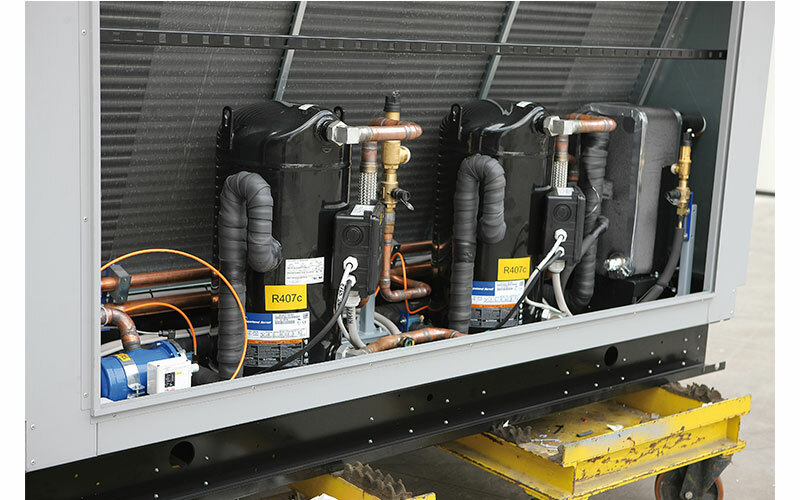 Units are fitted with tube nest or plates evaporators, Scroll compressors and filled with R407c refrigerant.